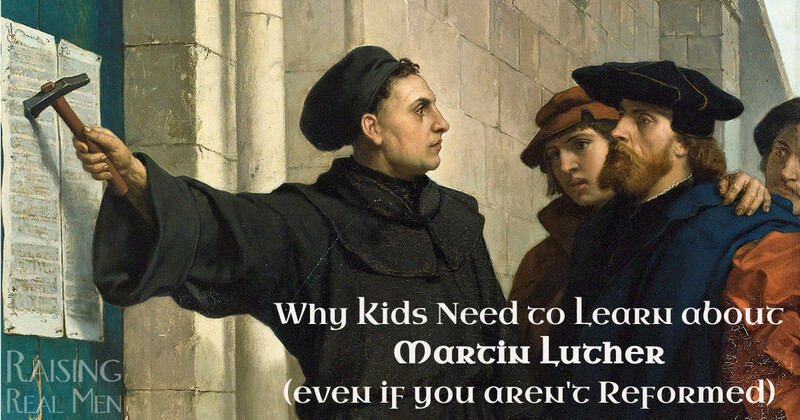 There are some serious lessons that we want our children to absorb from Luther’s life, and they’re not Protestant-vs-Catholic talking points – they apply to all of us who name the name of Christ. First of all, Luther’s guiding principle was to seek peace with God. 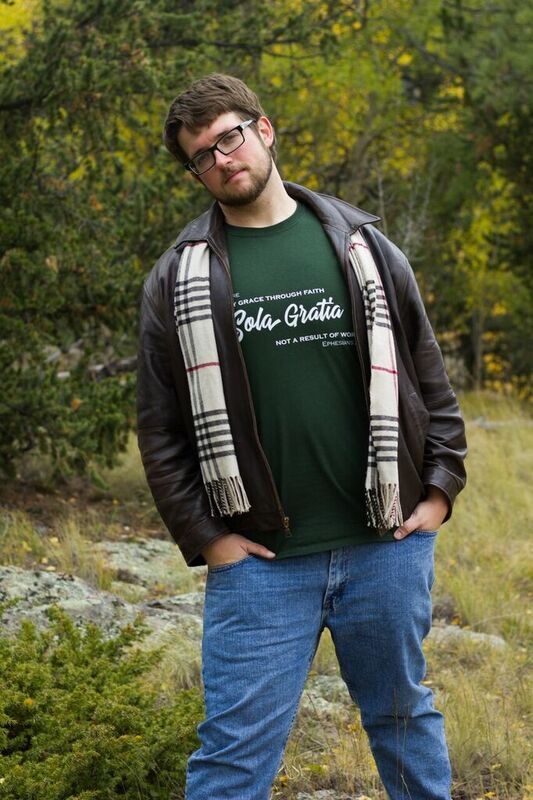 He was a promising law student with a great career ahead of him when a near miss from a lightning bolt prompted a surprising promise – he chucked it all and entered a monastery before the month was out. A snap decision, maybe, but he felt a tremendous uncertainty about God’s good intentions toward him, he felt the weight of his sin and imperfection, and he had a sense of God’s wrath very near! Taking holy orders was the best path he knew to draw closer to God. And when the monastic life and ordination as a priest didn’t bring peace, he kept searching. Second, Luther was willing to follow God whatever the cost. If pursuing God meant abandoning his future plans for law school, prosperity, status, marriage and family–well, God was worth it. That was the reality of becoming an Augustinian friar. Later, when his pursuit of God brought him to a deadly conflict, he was willing to keep going even if it cost his life. 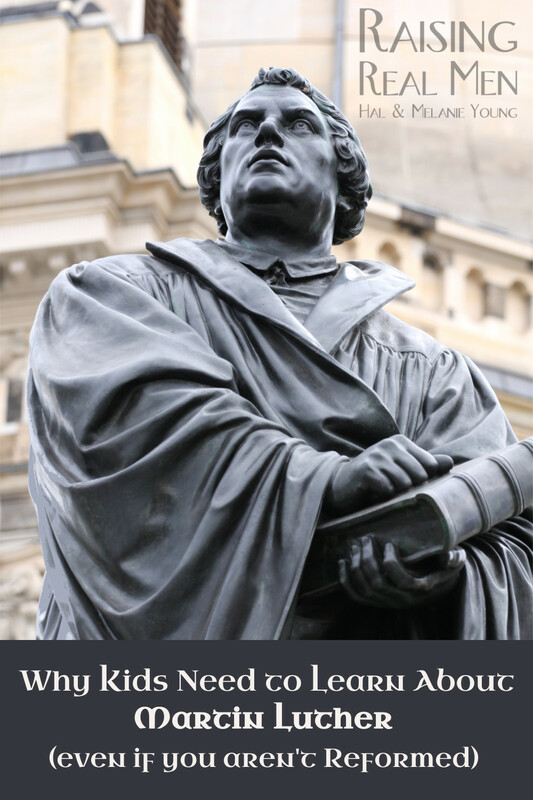 Luther made his conscience “captive to the Word of God.” He pointed out that human Church leaders had contradicted each other and changed directions over the years, but the Bible was unchanging. Even then, when he found the Bible taught differently than his Church, he didn’t immediately overthrow everything around him. He studied deeply, prayed long, sought his counselors, and thoroughly tested whether these things were so (like the Bereans in Acts 17:11) But when he was firmly convinced from the Bible, then he refused to be turned aside – no matter what. Luther was willing to face consequences for the truth. 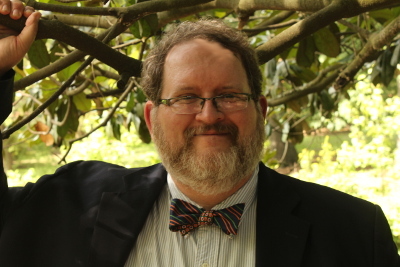 Throughout his life, Luther embraced the consequences of his faith. He knew his father Hans would be furious to see his son become a monk. He knew that joining the priesthood would overrule all of his prior plans. And he recognized that earlier reformers had suffered for the beliefs he now taught. Yet where he believed the Bible led him, he would continue — knowing full well what the outcome might be. Why is this important to my kids today? Because the culture has moved sharply away from basic principles we grew up with. Our common understandings of male and female and humanness have been overthrown. The Constitutional protection of speech, religion, and the press is under widespread attack at all levels. People with Biblical principles face growing pressure to change, compromise, or conceal those convictions – or face retaliation. So our children will need the courage of Luther to stand for truth in their day – in spite of angry teachers, classmates, employers, and officials – just as Luther did. And we want them to think about his example when the pressure’s up. That’s a need which crosses all sorts of denominational boundaries. We’ve been celebrating Reformation Day for many years in our family, as a way of reminding us to teach these things to our children. We just released a new book about how to celebrate Reformation Day! 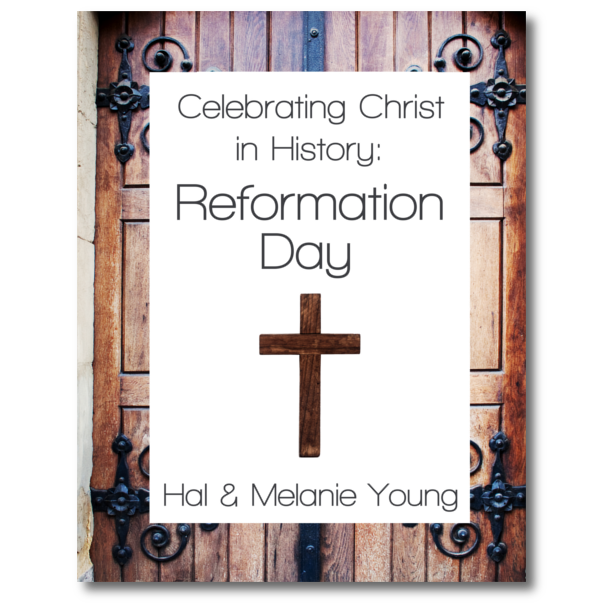 It’s called Celebrating Christ in History: Reformation Day and it has history to share with your children, ideas for celebrating as a family or church, Reformation hymns and their history, and great recipes, too! This October 31st is the 500th Anniversary of the day Martin Luther nailed his Ninety-Five Theses to the door of the church at Wittenburg and lit a fire of Reformation that swept across Europe and still impacts us today. What better time to start a new tradition in your family and celebrate the heroes of the faith?